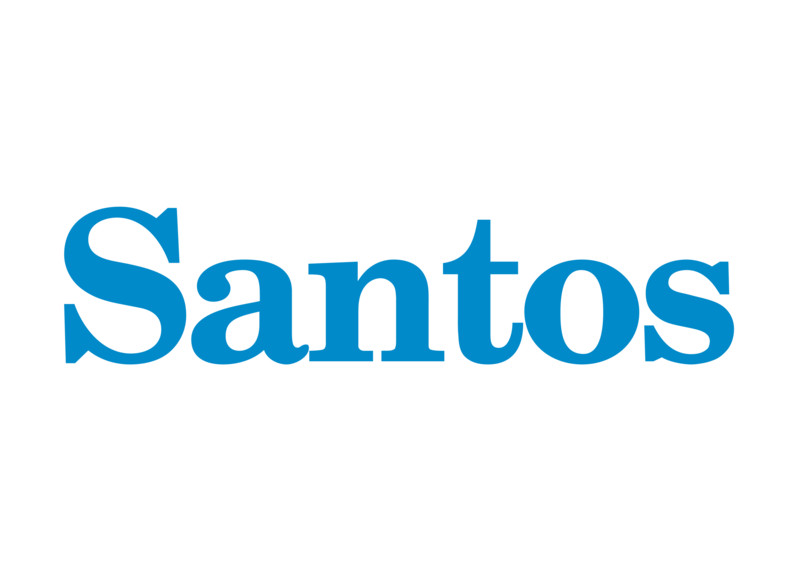 Santos has inked a second contract to supply natural gas to the Wesfarmers Chemicals, Energy & Fertilisers (WesCEF) under a 4-year agreement announced last week. It comes one month after the company sealed the deal to supply approximately 28 PJ of gas to WesCEF over 3 years. Santos Executive Vice President, Marketing and Trading, Philip Byrne said this latest contract – which will see the company supply up to 34 PJ of gas to WesCEF over 4 years – cemented Santos’ position as ‘’a major producer of domestic gas’ in the Western Australian market. “We produce only domestic gas in WA and it’s a business we are keen to grow, delivering affordable and reliable energy to local businesses and industry,” he stated. Santos’ domestic gas exploration and production assets in WA include the John Brookes, Halyard/Spar and Reindeer offshore gas fields in the Carnarvon Basin and gas processing plants at Devil Creek and on Varanus Island.